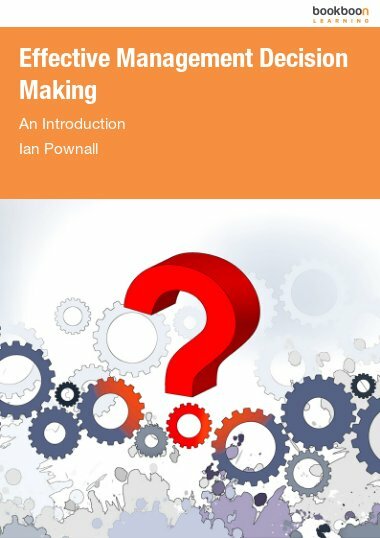 This book introduces you to the basic knowledge you need to understand what business models are and how they can be analysed and communicated. New types of value creation. We have heard that song before. 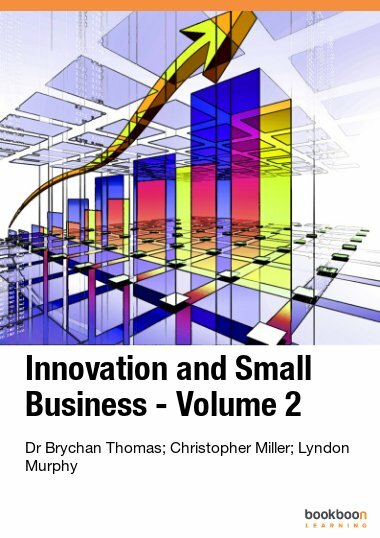 In the mid 1990’s there was an overflow of literature documenting how new types of value creation spawned several new fields of interest such as e.g. 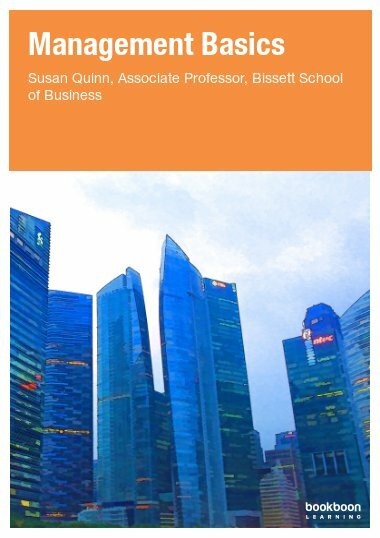 intellectual capital, networks and e-business as important “new” drivers of value creation (cf. Zott et al. 2011) in the wake of the dot.com era. 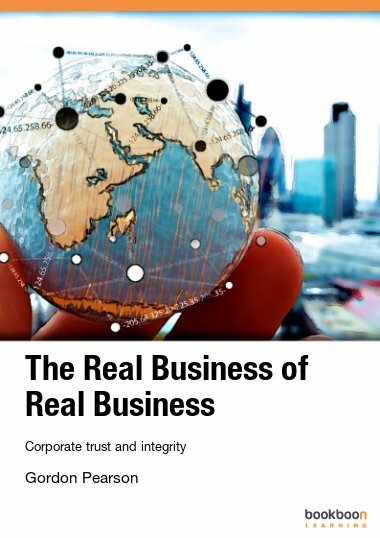 However, neither intellectual capital, networks nor e-business are by themselves new types of business models. Rather, they represent important sub-elements of business models. 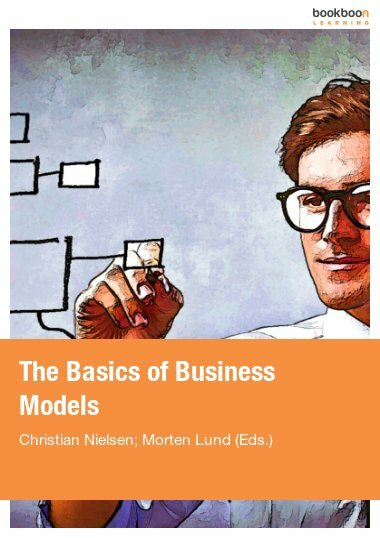 This book introduces you to the basic knowledge you need to understand what business models are and how they can be analysed and communicated. 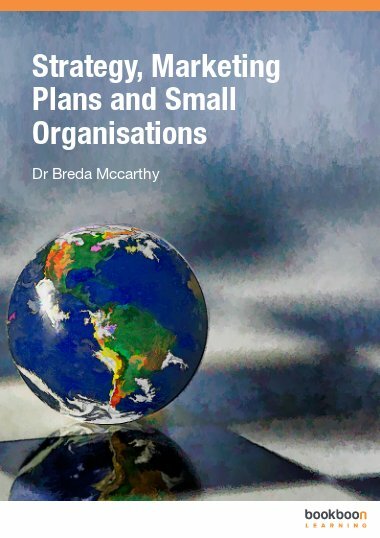 Furthermore, it provides a platform for understanding the more complex notions of working with network-based business models, innovating business models and globalising business models for which you can get inspiration in the following book: www.bookboon.com/en/business-models-ebook.